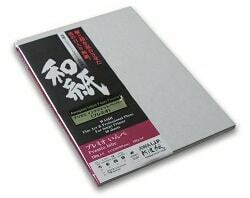 2 sheets of Unryu paper laminated together. Ideal for prints that are to be handled often. 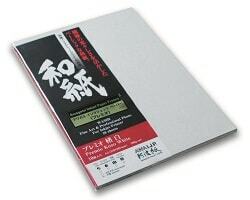 2 sheets of Kozo paper laminated together. Ideal for prints that are to be handled often. Handmade with 4 deckle edges. Ideal for postcard sized art prints and photos.